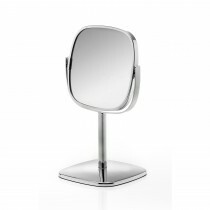 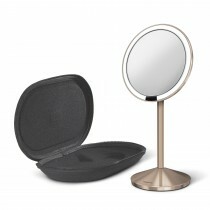 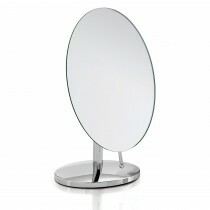 Perfect your daily morning ritual, with our freestanding mirrors. 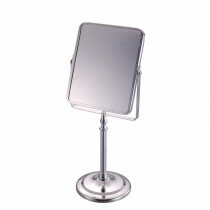 Adjustable and flexible, you can amend these mirrors so that it is aligned with your eye line or in your preferred position. 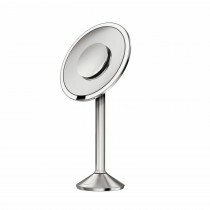 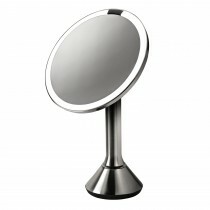 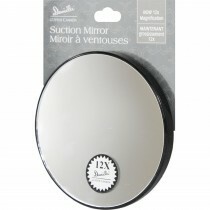 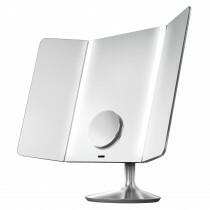 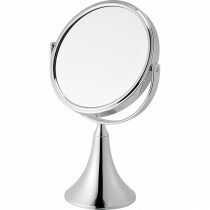 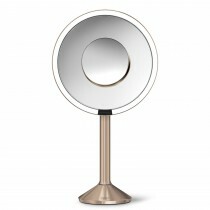 Available in a variety of sizes and designs our freestanding mirrors will make a stylish addition to any bathroom. 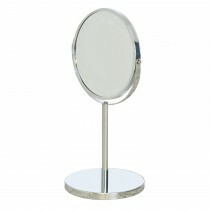 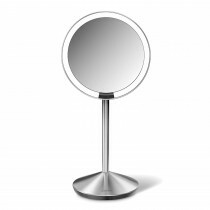 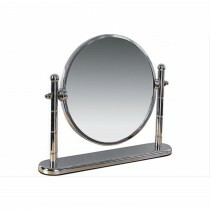 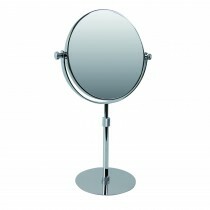 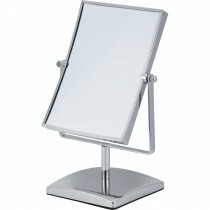 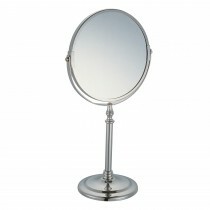 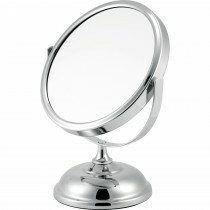 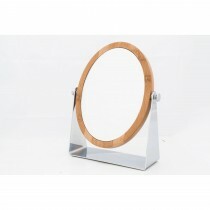 Browse our freestanding mirror range below.